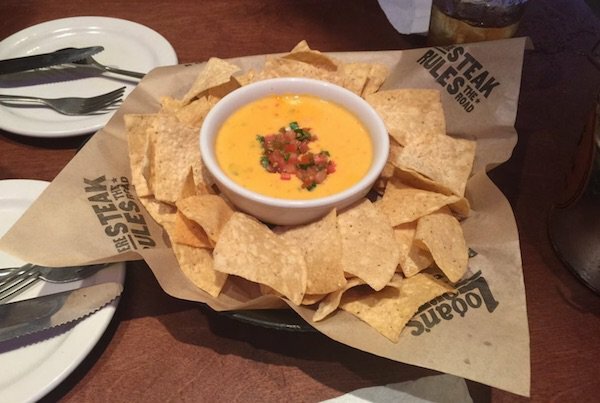 Click here to see if there is a Logan’s Roadhouse location near you! 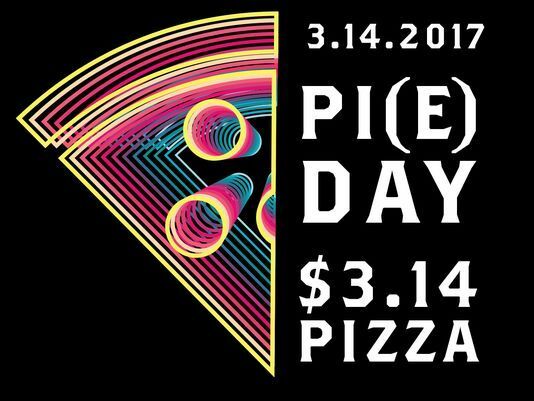 GET EXCITED… $3.14 pizza on Pi(e) Day is almost here!! On Tuesday, 3.14.17, stop by your local Your Pie to celebrate our signature event with INCREDIBLE deals!